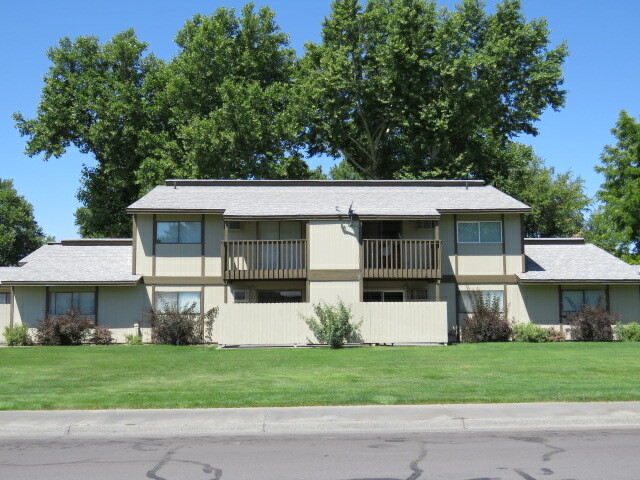 Equity Pacific is pleased to announce the sale of the 26-Unit Fountain Court Apartments located in Hermiston, Oregon. The Fountain Court Apartments sold for $1,195,000 ($45,962 per unit and $61 per SF). Built in 1978 this investment property is made up of three buildings comprised of twenty two (22) 2BR/1BA units of approximately 750 SF and four (4) 1BR/1BA units of approximately 650 SF. Many of the units have been recently upgraded. There is on-site laundry and ample off-street parking. Equity Pacific conducted an in-depth rent and economic development analysis for the area and determined the property to be a solid investment in one of the fastest growing regions in Eastern Oregon. Hermiston has grown into a regional retail hub, home to the Union Pacific Railroad switching facility, a refrigerator cargo dock on the Columbia River and is located on several major east-west and north-south freeways. This purchase fulfilled the buyers’ 1031 exchange following the sale of their NE Portland 4-Plex in April. The buyers effectively increased their cash flow from less than $1,000 to more than $3,000 per month. The new owners intend to continue to make improvements to the apartments to achieve top of the market rents. Jason Waxberg represented the buyer to the transaction.